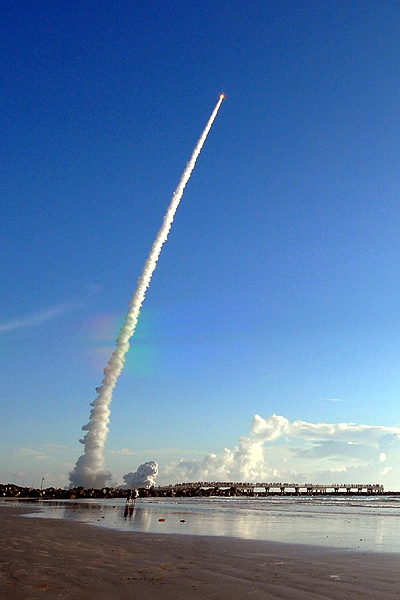 Delta 2, in its penultimate planned launch from Cape Canaveral, launches the Space Tracking and Surveillance System (STSS) technology demonstration mission for the Missile Defense Agency at 8:20am on September 25. 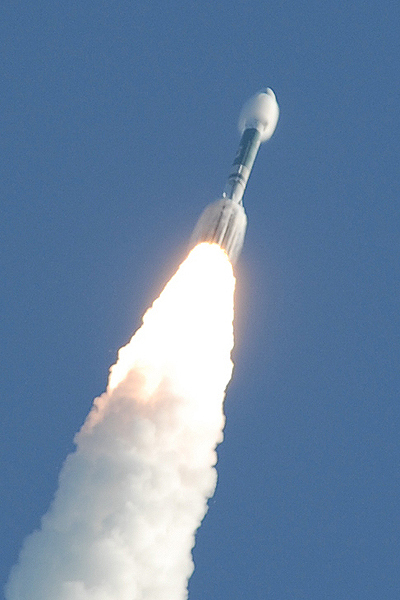 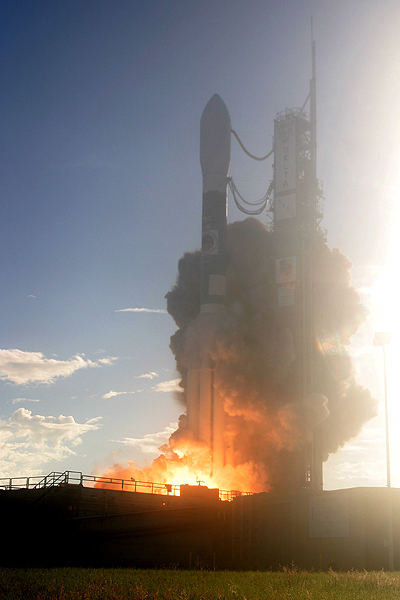 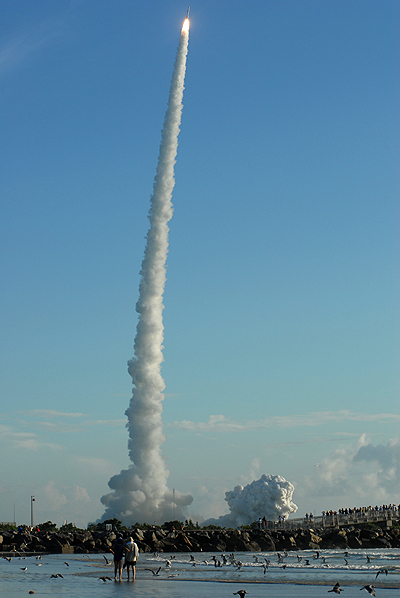 It was the 90th straight success for Delta 2, which began flying in 1989 and has launched 145 times to date (109 from Cape Canaveral and 36 from Vandenberg AFB, Calif.). 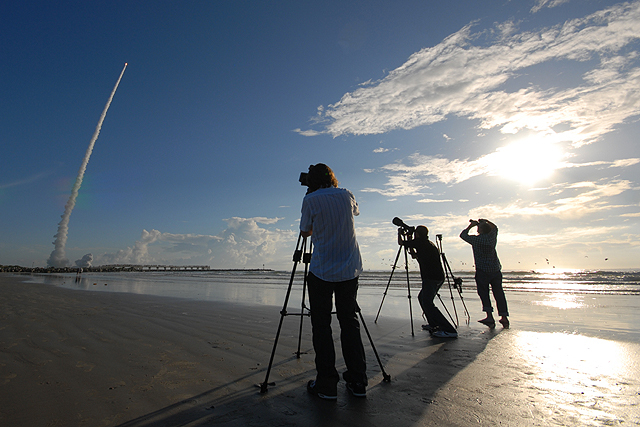 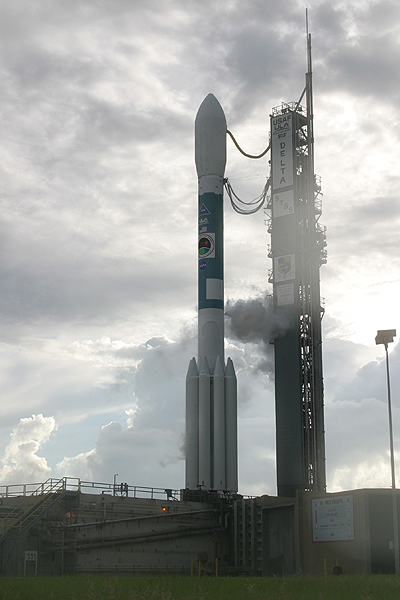 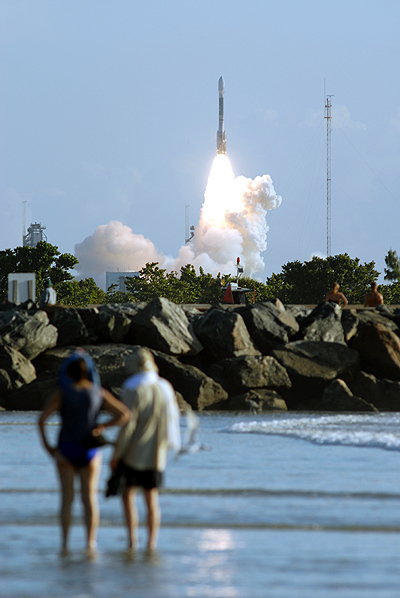 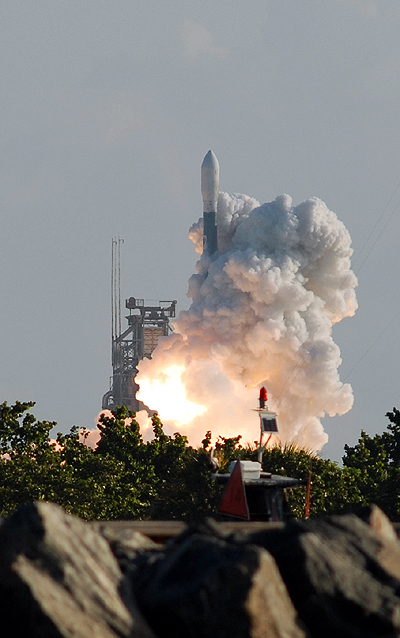 The final Florida Delta 2 is currently slated for the end of 2011.